Ex-Husbands Make the Best Competitors! 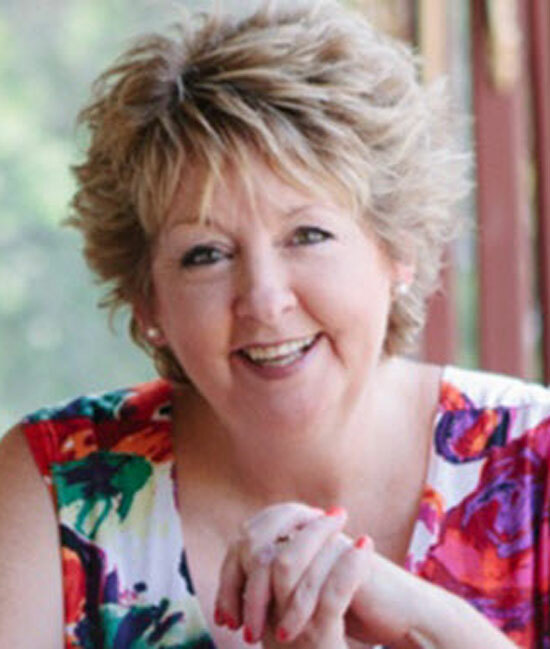 Bernadette McClelland is CEO of Sales Leaders Global – a Melbourne based sales consulting firm that works with businesses globally to help them increase their sales when their numbers aren’t where they need them to be. She is also the Author of ‘The Art of Commercial Conversations – When it’s Your Turn to Make a Difference’ and a finalist in the Top Sales World book of the year contest in 2015 and 2016, Bernadette is also a respected industry authority in the field of ‘NeuroScience in today’s B2B Selling Environment’. [01.05] Bernadette shares her journey into sales – Bernadette shares her journey from an aspiring school teacher to sales professional. [02.25] How Has Selling Changed – Bernadette talks about the changes that she has seen over her 30 year sales career. Previously we were selling products, today we are Selling Change. [06.55] The Key Attributes of a Modern Successful Sales Professional – Sense of contribution, equality and generosity. A true Win/Win for both parties. Relevance, question asking ability and authenticity. [08.25] Bernadette’s Top Three Sales Do’s and Don’ts – Do continue to learn about you, ask for help, take responsibility for what is happening and what is not happening. [11.30] Bernadette’s Most Satisfying Sales Pursuit and Lesson – Buckle in for this story, where Bernadette goes head to head in a sales pursuit with her ex-husband. Lesson learned Ex-Husbands make the best competitors!!! [13.51] Bernadette’s Advice to Her Younger Self – Back Yourself. ‘The new ABC of Selling is – Always Be Contributing’ by yours truly! There’s been a couple and not your usual books – Conscious Capitalism – Liberating The Heroic Spirit of Buisness by John Mackay and Raj Sisodia because it validated my own thinking around purpose driven business and bringing that whole concept into the sales field which is the basis for my latest book ‘The Art of Commercial Conversations’ and also Seth Godin’s book ‘What To Do When It is Your Turn – And it’s Always Your turn’ because we truly are artists and entrepreneurial ones at that, and therefore it’s always our turn. My kids. My daughter who at 18 went into the Royal Australian Air Force and within 10 years had made Sergeant whilst also serving in the Middle East, and has recently taken on a role in sales where she is kicking goals! And I have a son who is only one year into a sales executive role and he is kicking such huge goals as well. So, definitely, my kids keep me on my toes and I constantly look at them with so much pride and inspiration. it makes me realise what is really important and just so my husband is not left out and for the record, he is a national sales manager! So you can imagine, our conversations are riveting ☺! In doing a lot of work with the About My Brain Institute and identifying the part our brain, biology and body play in our behavior, especially when it comes to the changing sales environment where uncertainty and lack of results is at an all-time high. I am working on increasing my downtime and what a novel idea that is for me! Learning to switch off in order to switch up is something I haven’t tended to do too well, even as a child, but it is necessary for all of us, especially if we want to be A Players. I love gardening and getting out in the fresh air and getting my hands dirty. It leaves me with a real sense of accomplishment and pride. I also like to travel and my husband and I the past few years find ‘different’ things to see and do all around the world and ticking those bucket list items off the list, is really cool.